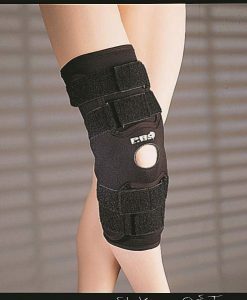 Neoprene knee support brace that allows a high degree of mobility, and full natural movement of the joint. Providing exceptional strength through its unique design with a super-plush towelling lining to help maintain maximum user comfort levels. 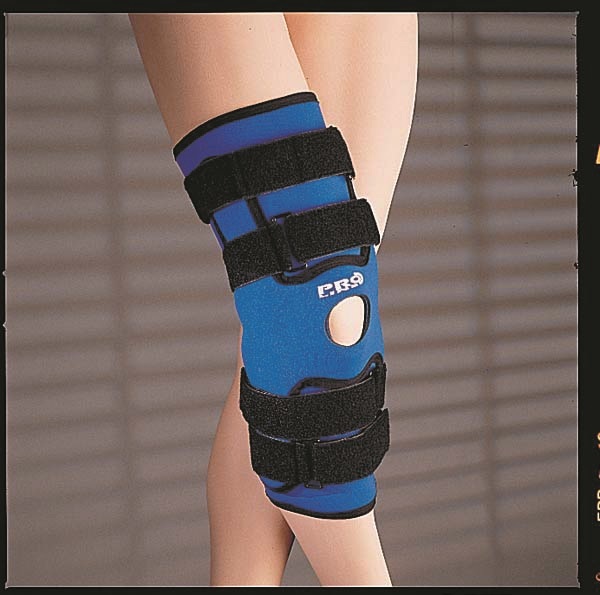 Unique nylon composite hinges provide mechanical lock-out before hyperextension of the knee occurs. 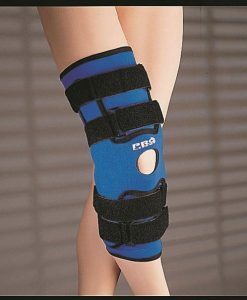 Excellent lateral support, primarily designed to protect old injuries such as ACL, PCL, medial cruciate and collateral ligament conditions, it will help prevent new injuries. 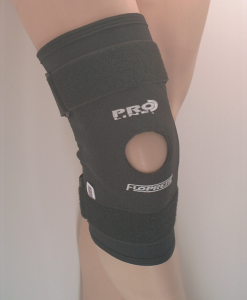 The Mustang is the top of the range brace for knee instability. 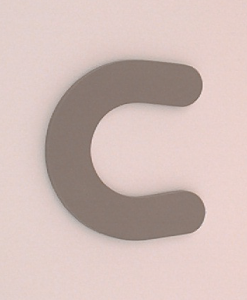 Designed for *ACL, *PCL, *MCL, and *LCL tears and instabilities, also for use after ACL reconstruction. 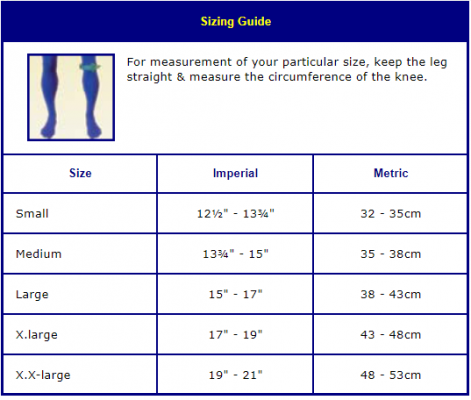 (*abbreviation guide see FAQ) A strong and stable brace suitable for use in contact sports. 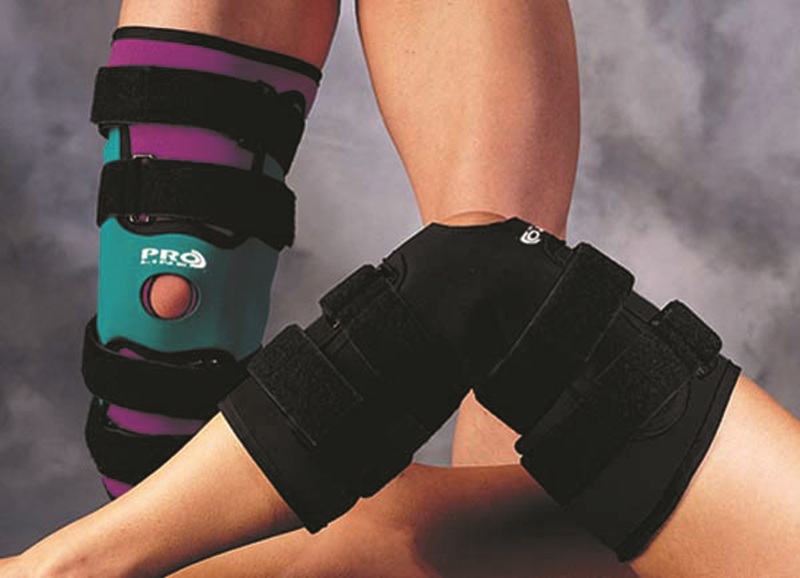 This brace is designed to give your knee excellent stability. 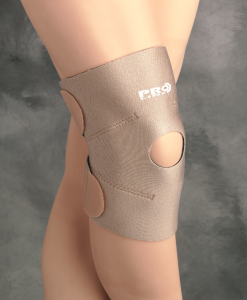 You should expect this product to feel comfortable when worn while offering lateral, rotational and hyper-extension control to the knee. 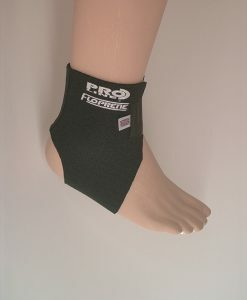 As well as retaining full freedom of natural joint movement with no restriction. 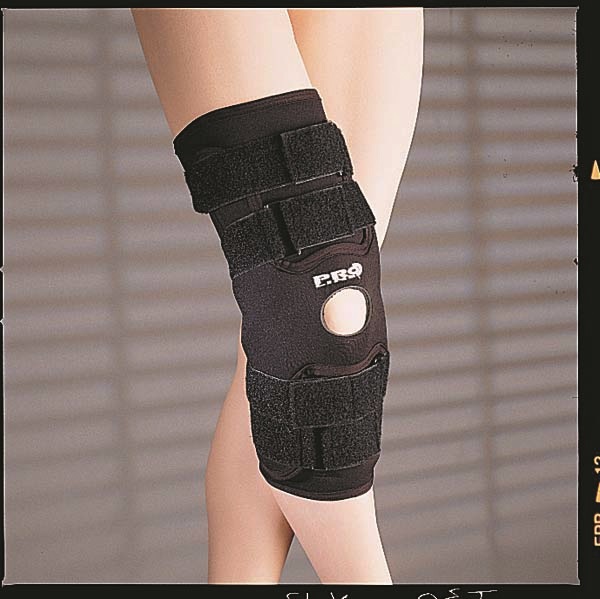 The brace will support the ligaments in cases such as stretched or torn ACL or damaged MCL etc. The Mustang is a top of the line brace offering excellent support for active people when returning back to their chosen activity. The Mustang is designed for use by people who require knee stability. Even people who have had an ACL reconstruction and want to return to high level sports can benefit from the extra feeling of stability and security the Mustang will give them. 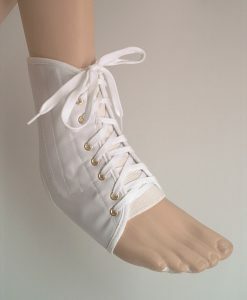 Unique nylon composite hinges with self centring central guide plates which control major knee instabilities. Adjustable hinge pin kit available for post operative restriction to control flexion. (MGKIT). 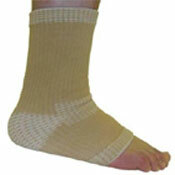 Designed for use in all types of sports activities and for use during convalescing. 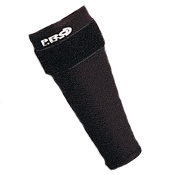 Available with an extra protective hard shell knee cup (PL44) as an option for extreme sports use such as Motocross, Snowboarding, Skating, etc.